Android manufacturers are striving hard to introduce new and latest smart phones in the market. Samsung http://www.mobile-phone.pk/samsung-mobiles/got patent its Force Touch for his coming smart phone, Galaxy S7 and they can also get the upper mid range handset in the market. 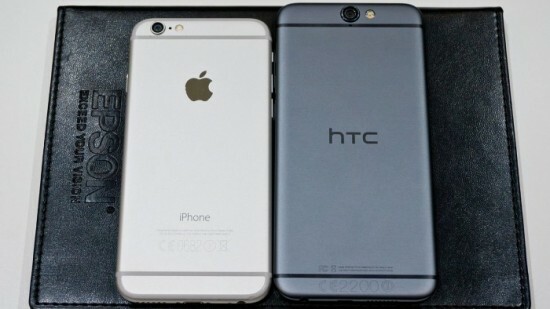 According to HTC, there are only two smart phones, iPhone and Galaxy phones are added with it. 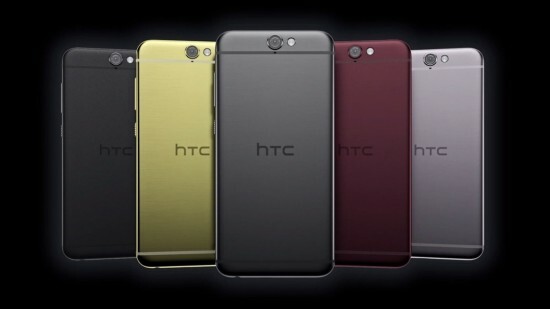 Now HTC has launched the HTC One A9 in the market and it is the Android alternative. 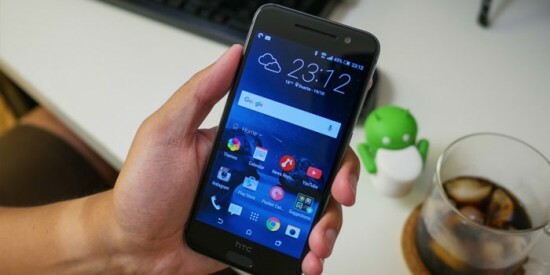 The company has taken the inspiration from Apple and HTC has launched the new and latest handset. On the front of the handset, the users will find its 5” AMOLED display with the 1080p resolution and it is also covered with 2.5 Gorilla Glass 4 layer. It is added with home screen button, which is added with fingerprint scanner incorporated. The clients will find the mid range Snapdragon 617 processor and it is added with 2/3 GB RAM and it has the internal storage capacity of 16 or 32 GB. This is the handset, which runs on the Android 6.0 apart from the model of Nexus and the users will get the updates within 15 days of its announcement. On the backside of the handset, the users will find 13 MP camera with the OIS and have RAW capture. It can help to make video of 1080p and the front camera has 4 MP UltraPixel camera. This smart phone is powered by 2150 mAh battery and it can support the QuickCharge of 3.o through separate charger. In this smart phone, the users will find microSD card slot and it has the option of 100 GB Google Drive storage. 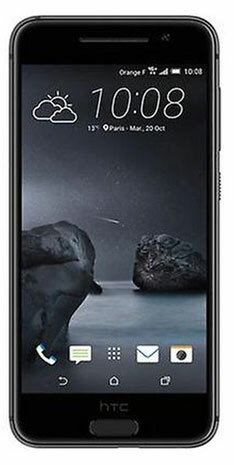 This smart phone is provided in the market at $399 in US, 429 Euros or $665 in the European market. The European version of this smart phone is provided with the 2 GB RAM and they have 16 GB internal storage capacity. When you compare this smart phone with the new Nexus phone and this smart phone will be made available in November.